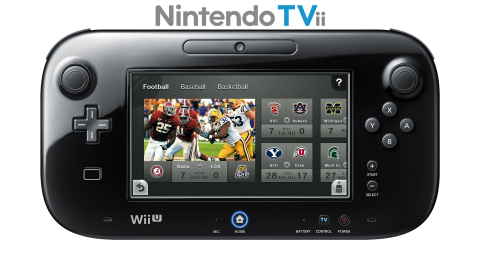 Sept. 13, in the year of our Lord 2012 - REDMOND, Wash.-- Nintendo today revealed full details about how the new Wii U™ home console and its groundbreaking touch-screen Wii U GamePad controller can revolutionize not only video game play but also the way people find and watch TV and video content. The new HD system will offer entirely new ways for consumers to play games and enjoy their favorite programming when it launches in the Americas on Nov. 18. 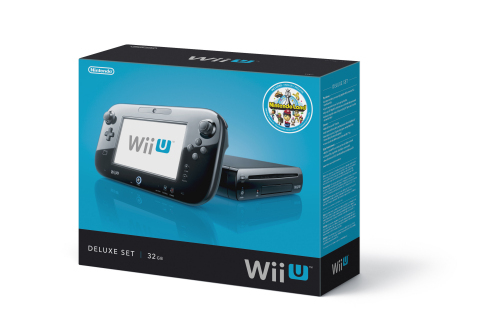 During the launch window, more than 50 games will be available for Wii U, which will be offered in two different colors and configurations. 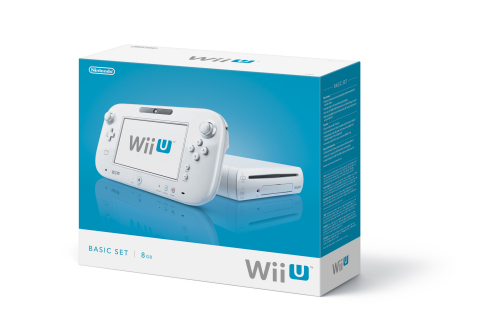 The Basic Set will be offered in white at a suggested retail price of $299.99, while the Deluxe Set, which includes higher storage capacity, additional accessories and the new Nintendo Land™ video game, will be offered in black at a suggested retail price of $349.99. Additionally, Nintendo shared new information about dozens of games on the way for Wii U, including Nintendo Land, New Super Mario Bros.™ U, LEGO® City: Undercover, The Wonderful 101™, and Capcom’s Monster Hunter™ 3 Ultimate. 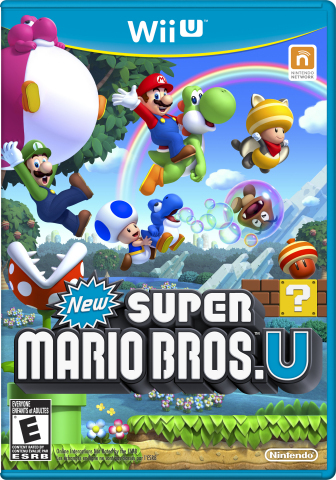 New Super Mario Bros. U offers unprecedented ways for friends and families to play together and explore Mario’s world using the GamePad. Nintendo Land, which will be available as a standalone game or included with the Wii U Deluxe Set, is a virtual theme park featuring a lineup of 12 playable attractions based on Nintendo’s greatest game worlds, including The Legend of Zelda™, Metroid™, Mario™, Animal Crossing™ and Donkey Kong™. As an added bonus for consumers, a Chase McCain LEGO minifigure will come as a special pre-order bonus for those who pre-order a copy of LEGO City: Undercover at participating retailers while supplies last. All of these games will instantly immerse players in a variety of new game-play experiences that are available only on Wii U. The selection of third-party games on the way for Wii U will include some of the industry’s biggest names and most beloved franchises. Activision is set to bring several of its leading properties to Wii U during the launch window, including Skylanders Giants™ and TRANSFORMERS PRIME™. 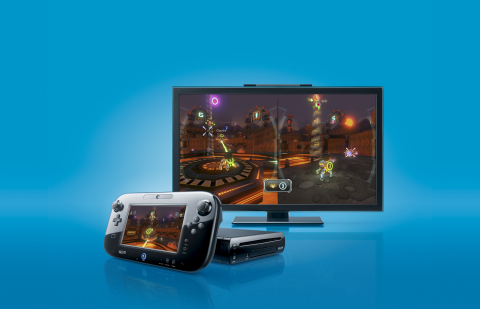 Other third-party games coming soon to Wii U include Rayman Legends® and Just Dance® 4 from Ubisoft, Madden NFL 13 from Electronic Arts, Scribblenauts™ Unlimited and Batman: Arkham City™ Armored Edition from Warner Bros. Interactive Entertainment and Disney Epic Mickey 2: The Power of Two from Disney Interactive. For more information about Nintendo, visit http://www.nintendo.com..